From Claude Monet's Water Lilies to Leonardo da Vinci's Mona Lisa, some of the greatest works of art ever put on a canvas are oil paintings. Oil paints gained popularity during the Renaissance, and are still preferred by many artists today. 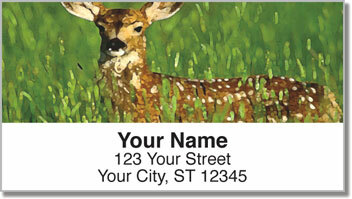 The soft, yet stunning images on these return address labels pay tribute to that age-old artistic method with four designs featuring scenes from nature. 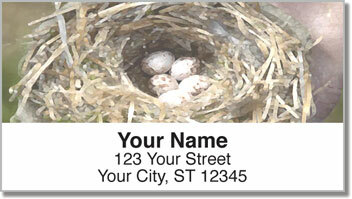 Oil Painting Address Labels from CheckAdvantage let you finish filling out envelopes by adding an elegant final touch. Plus, they'll make your life a little bit easier because you'll no longer have to write out your name and address by hand. 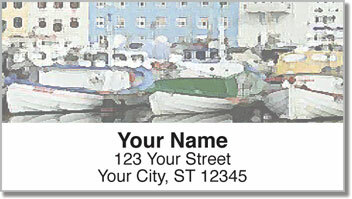 Make Oil Painting Address Labels yours right now! 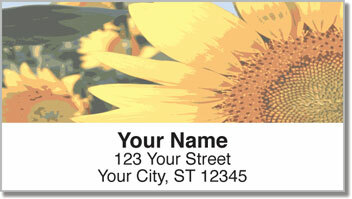 Get them with a set of matching personal checks!